Amplifying your Digital personal brand. Sign up for this six month subscription today. $50 secures your spot. We will have one complimentary alignment meeting, and then we’ll schedule our six sessions. 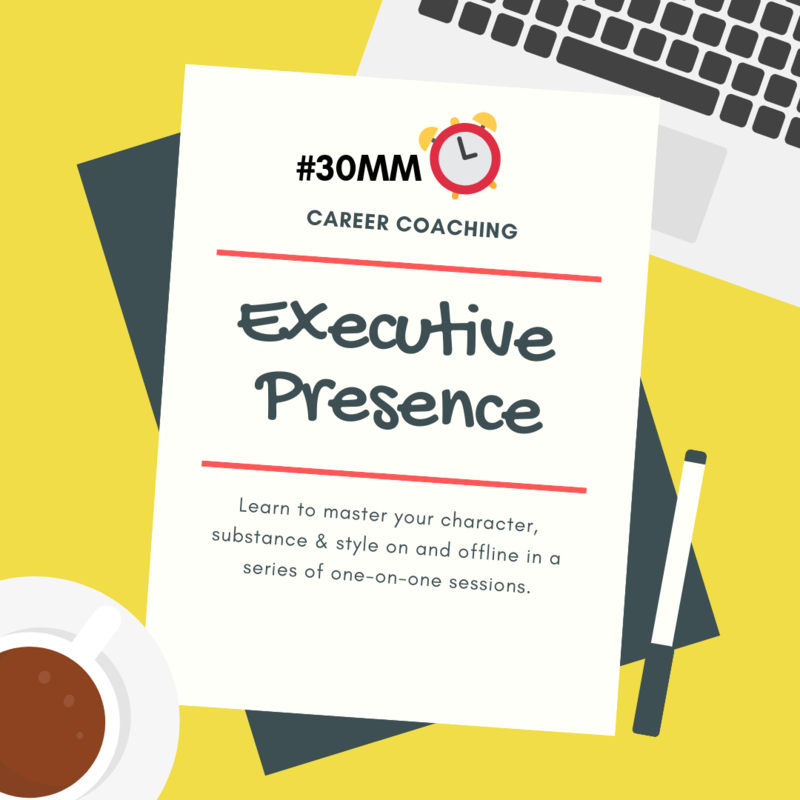 You will also have unfettered access to all #30MM Masterclasses and tools.